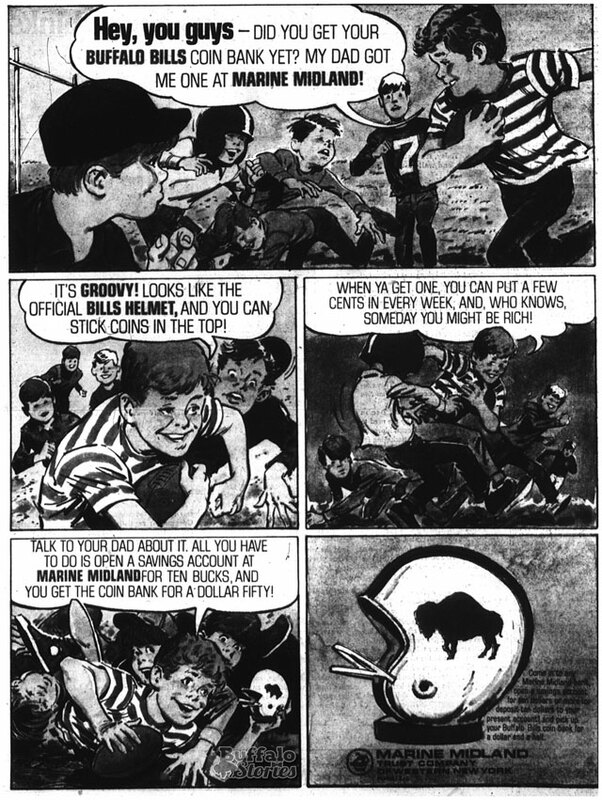 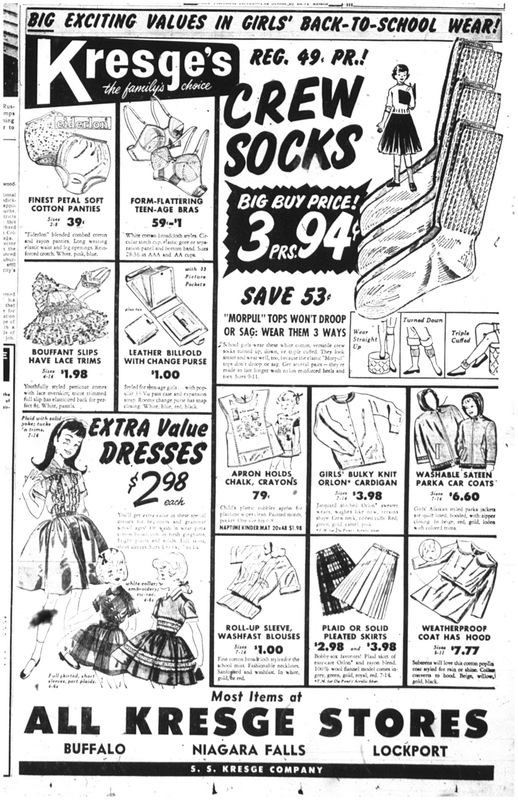 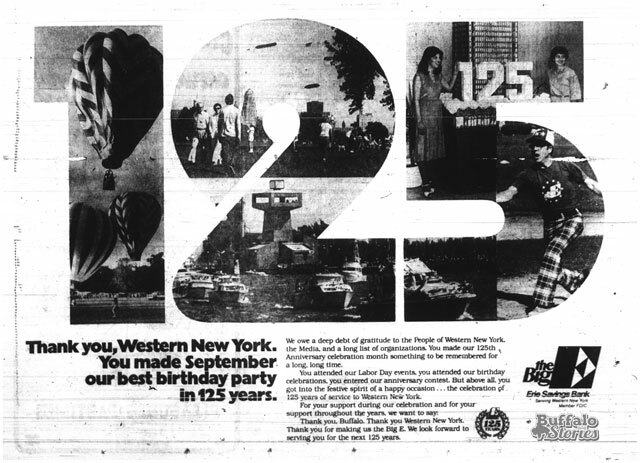 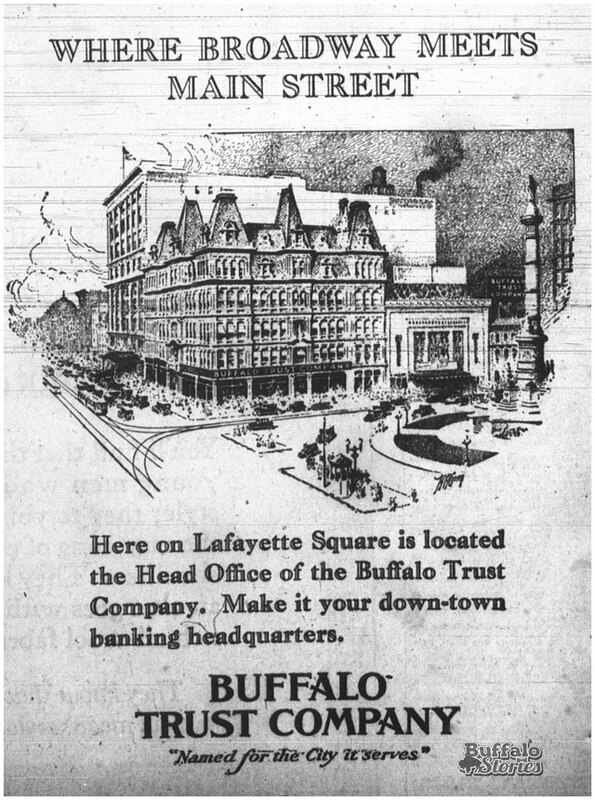 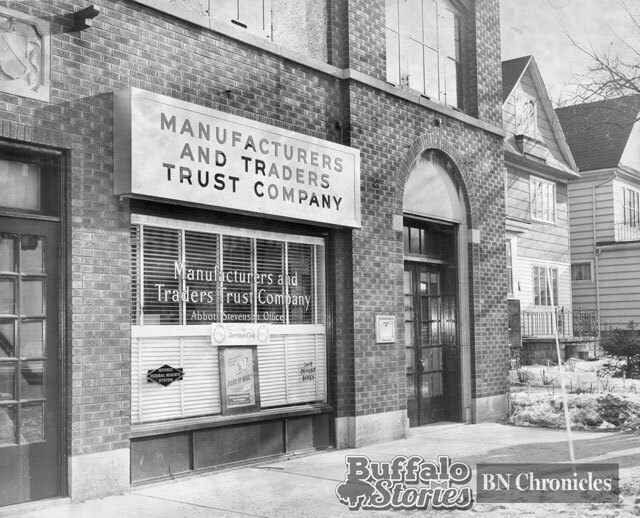 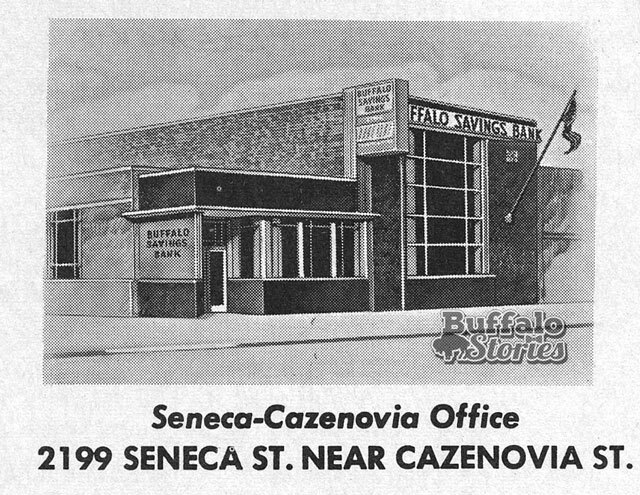 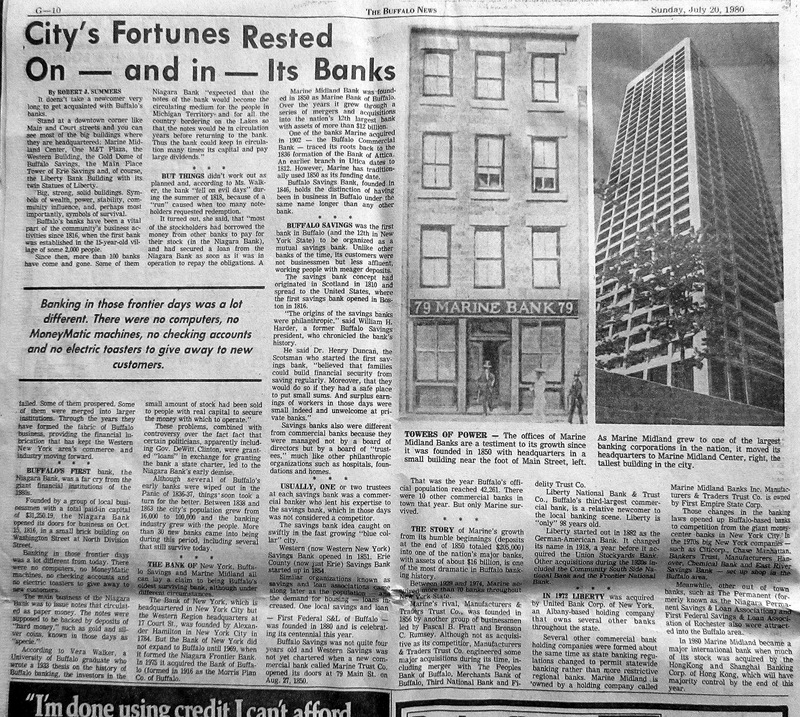 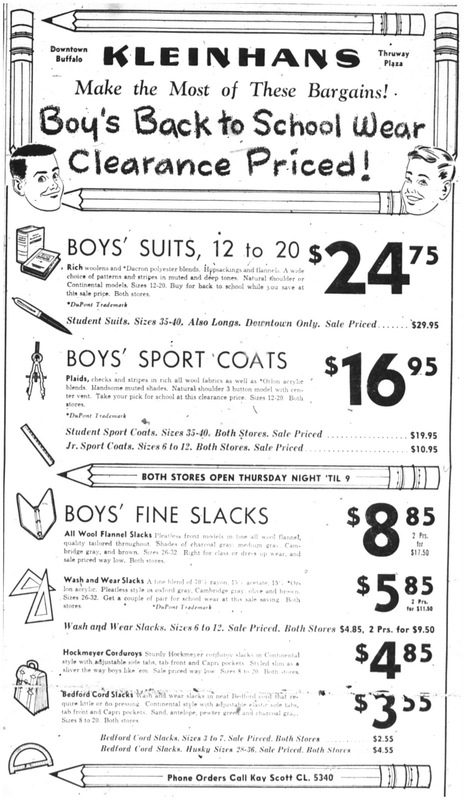 The week before the return to school in 1960, The Buffalo Evening News’ special back-to-school section featured articles on the latest in education inside and outside of the classroom, and, of course, plenty of back-to-school ads. 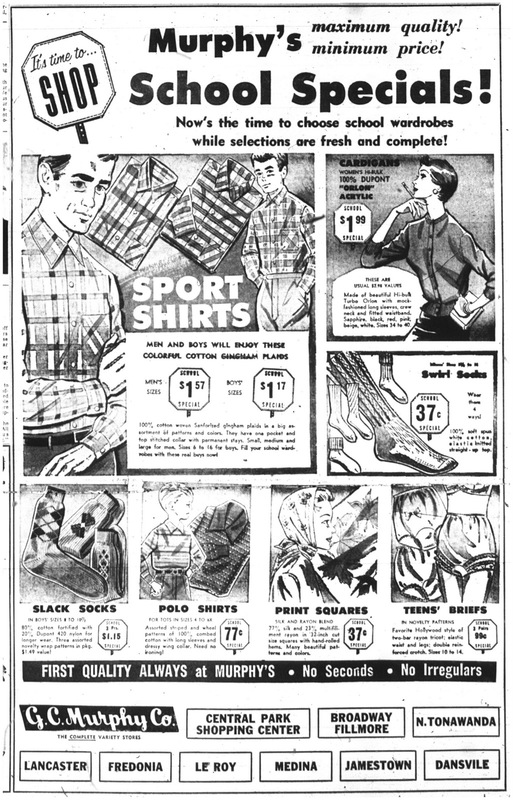 Boys buying school clothes 55 years ago were far more likely to be looking for sports coats and ties than jeans and T-shirts, as reflected in these ads. 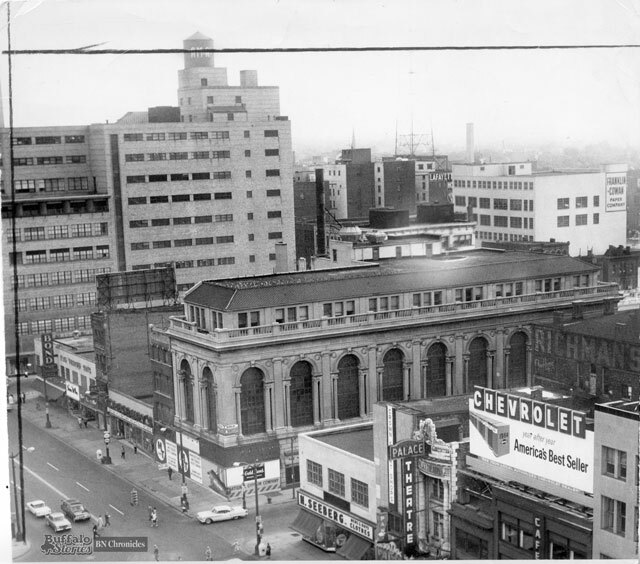 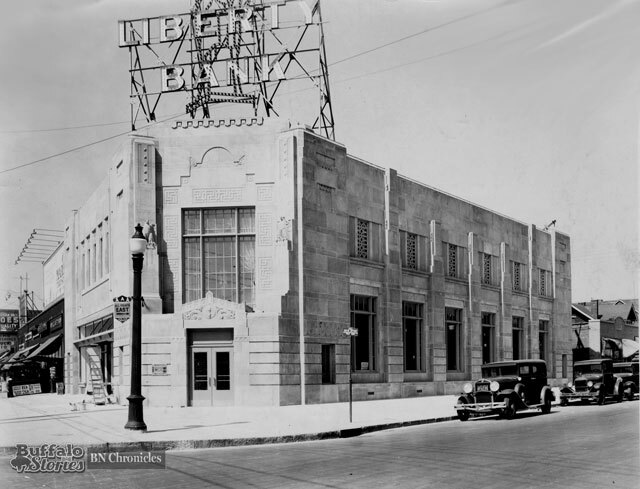 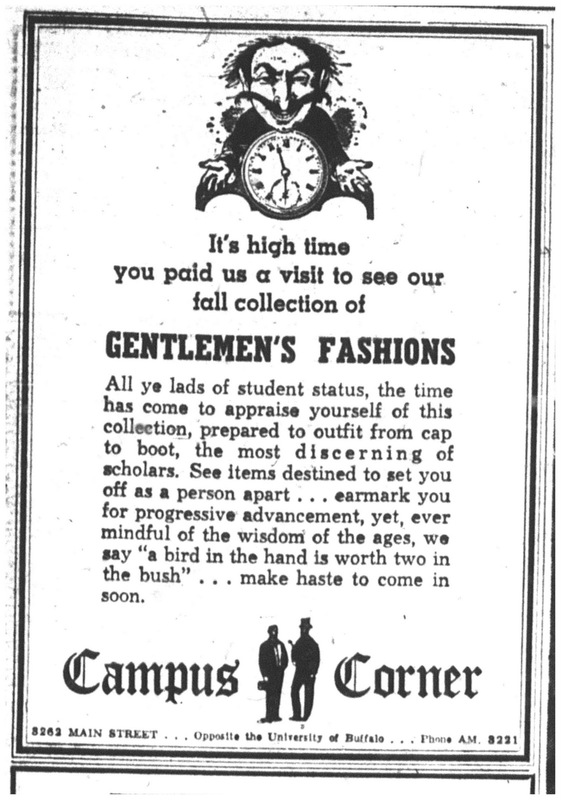 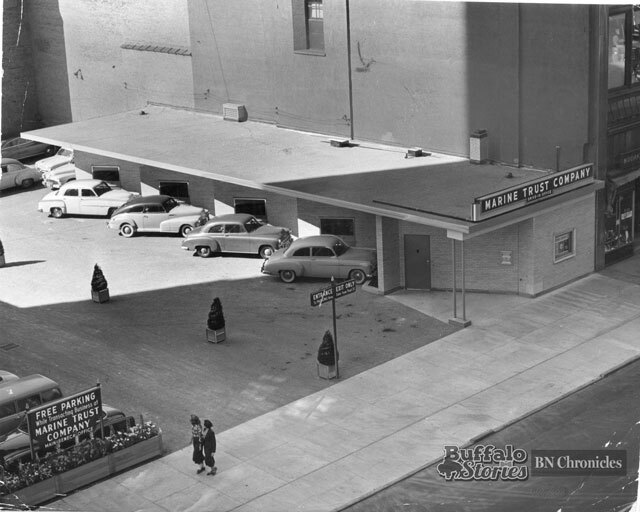 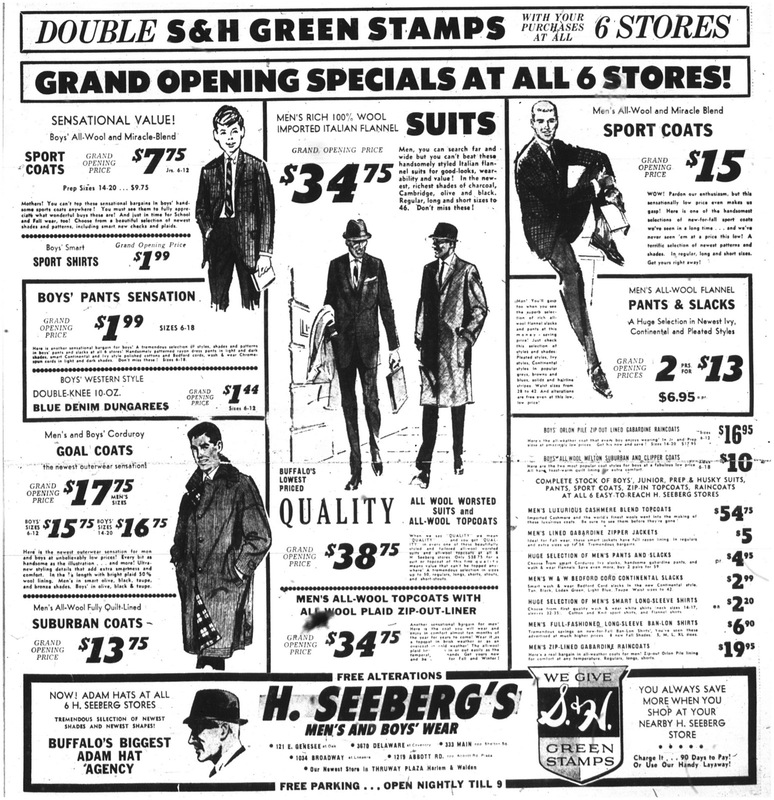 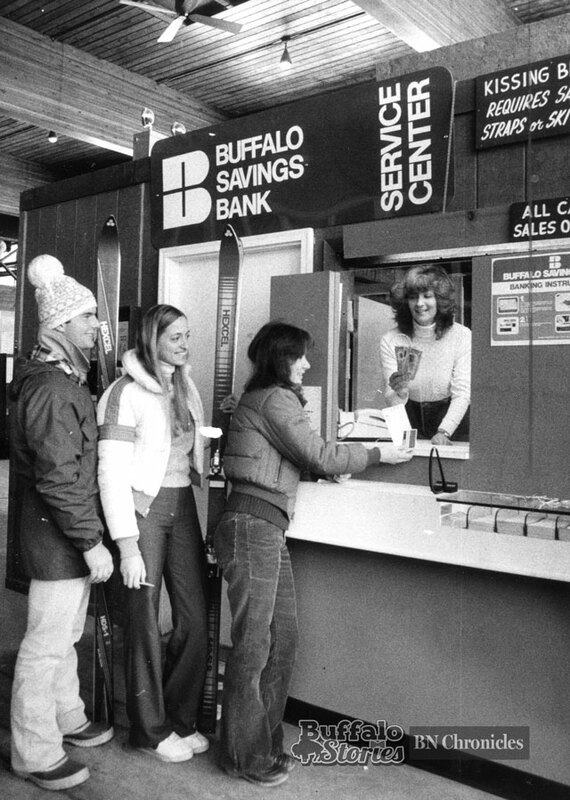 Burns Bros, Campus Corner, Cresbury’s, H. Seeberg’s and Kleinhans all offered clothes for men and boys. 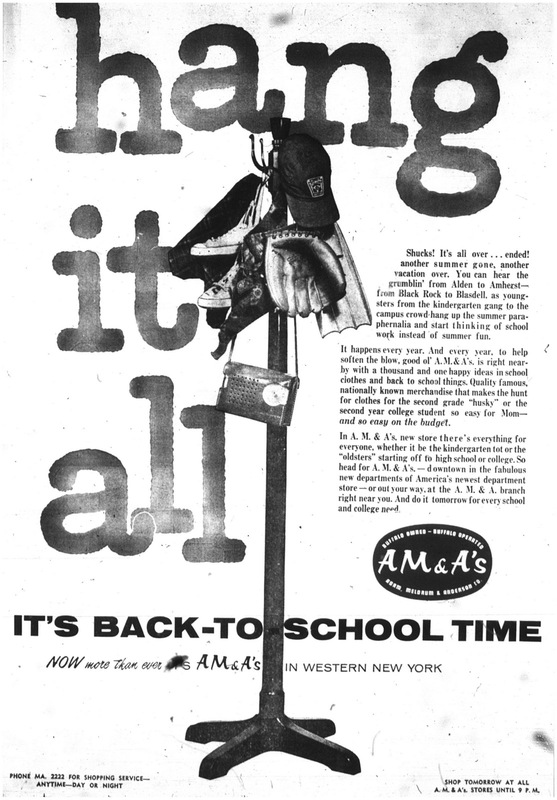 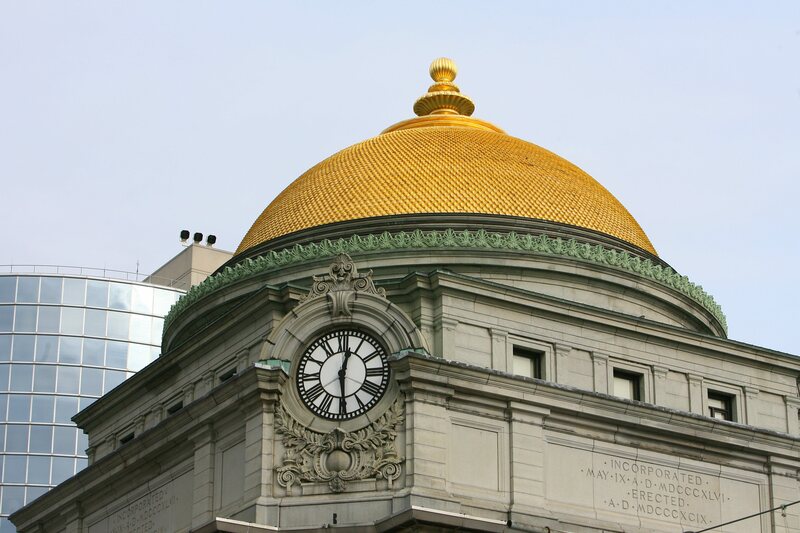 AM&A’s, Kresge, CG Murphy’s and Penney’s all offered clothes for both sexes.